Aloys Wobben was born in January 22, 1952 in Lower Saxony, Rastdorf and is now the world's richest 'green' billionaire. With the net worth property of $4.6 Billion, Aloys Wobben is the 29th richest person in Germany and the 458th billionaire in the world. 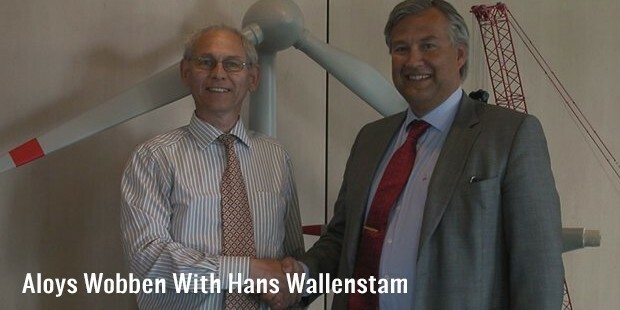 He grew up exploring water and wind and today owns the wind turbine manufacturing company, Enercon. This global player in alternative energy is an inspirational character for many entrepreneurs and is known to be the pioneer in the field of wind energy. Bernhard Wobben, or better known as Aloys Wobben, was born with an inquisitive mind. He loved playing and exploring through the winds and water. After his school, he joined the University of Osnabrüc where he completed the electrical engineering course. He also studied at Technical University of Braunschweig as a research student. This is where he focused on inverter technology and was fascinated with the unfathomable scopes of renewable energy. After completing the Unicersity course, Wobben along with his friend Meinhard Remmers created their first wind turbine, which generated 22 KW electricity. 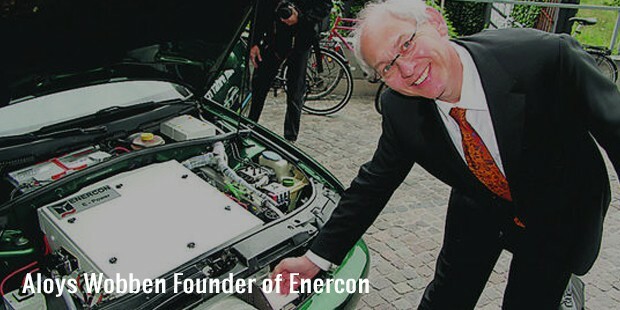 Just like any other startup company, Wobben opened the company Enercon in the backyard of his house in 1984. As fate would have it, the company did not experience an instant success but Wobben did not lose hope. He continued experimenting with the different new things and had three people working under him for a couple of years. Selling a wind turbine was one of the hardest tasks they faced in their business and it took almost over a decade to score profit.
. 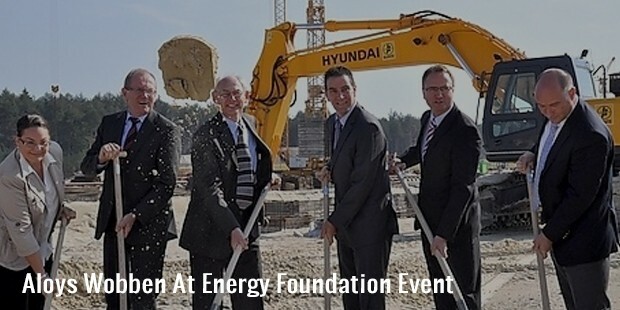 In October 2012, Wobben transferred his 100% stake in Enercon to family trust which he named as the Aloys Wobben Foundation. He announced his retirement from business for health reasons. 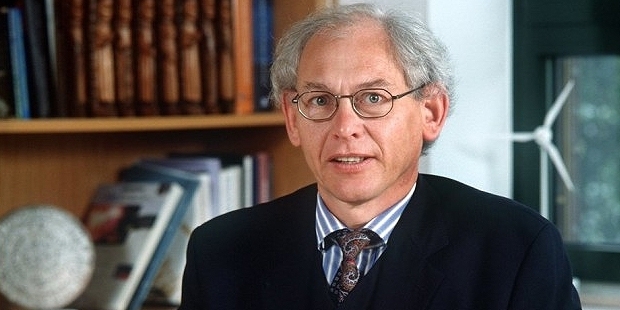 Wobben is an international name as a green entrepreneur and has a number of accolades and appreciations on his crown.He also received an honorary Doctorate from the University of Kassel in 2006. The Rudolf Diesel Medal was awarded to him by the German Institute for Inventions in 2008 which is an appreciation towards his contribution in wind energy.